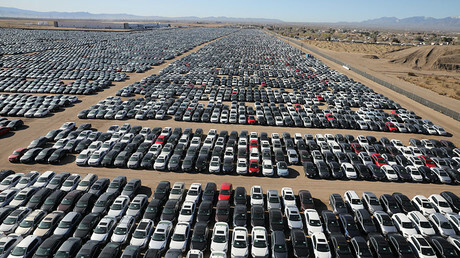 After paying billions in fines over an emissions-cheating scandal in the US, Volkswagen now has to park thousands of bought-back diesel automobiles at nearly 40 facilities across America. 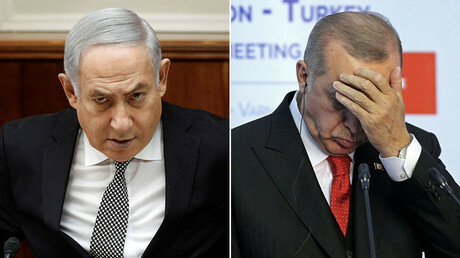 Insults and veiled threats have been exchanged between Recep Tayyip Erdogan and Benjamin Netanyahu. The Israeli PM branded the Turkish leader “a butcher” after Erdogan called him “a terrorist” over the IDF's use of force in Gaza. The decommissioning of the Fukushima nuclear power plant will cost an annual $2 billion (220 billion yen) until 2021, an unnamed source told the Japan Times. Elon Musk's joke about Tesla's bankruptcy on April Fool’s Day appears to be coming to fruition. 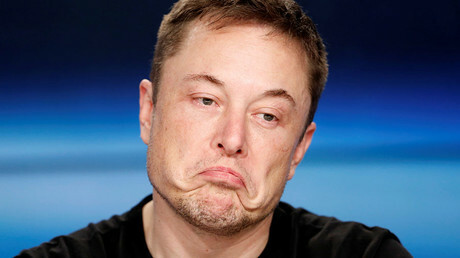 March was the worst month for the company in seven years, as Tesla’s shares plunged 22 percent in 31 days. 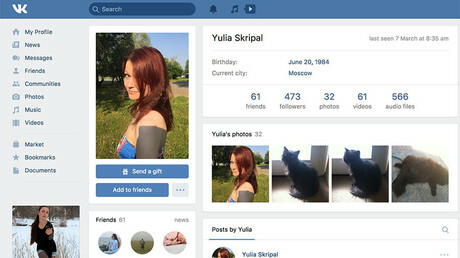 With secrecy surrounding the condition of poisoned double agent Sergei Skripal and his daughter, Russian bloggers noticed that somebody logged in to Yulia Skripal's social media page when she was reportedly in critical condition. 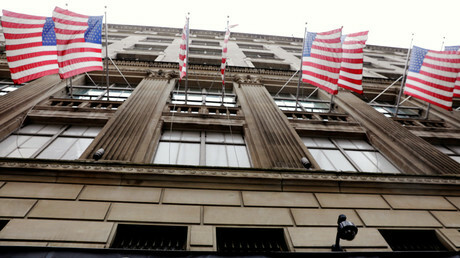 In what has been described as one of the biggest card heists in history, a hacker group claims it obtained payment details relating to five million customers of Saks Fifth Avenue and Lord&Taylor stores, located mostly in the US. The Syrian Army has announced that it has lifted the militant blockade of a major highway connecting Damascus to the rest of the country. 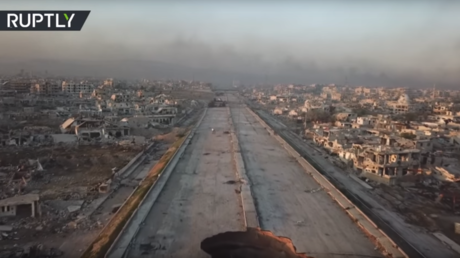 A Ruptly drone has captured the destruction wrought by seven years of fighting. Militants from Jaysh al-Islam have agreed to leave the enclave of eastern Ghouta near Damascus, Syria. 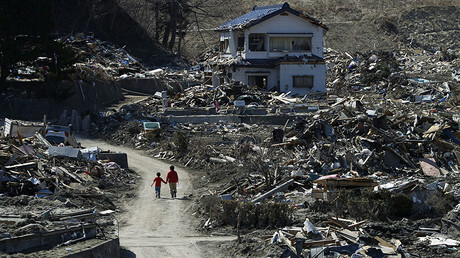 They will have to clear barricades and provide maps of minefields they had laid in the area.